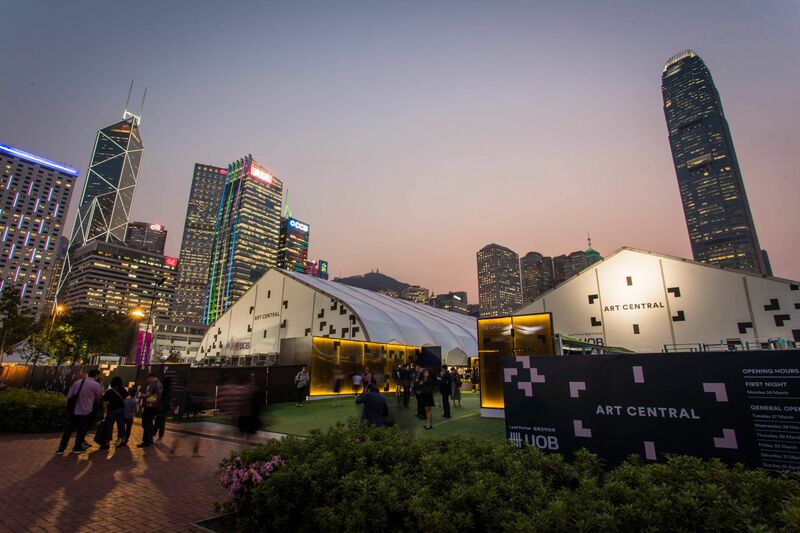 Art Central Hong Kong returns for its fifth edition at the Central Harbourfront from March 27-31, 2019. With 107 galleries from 22 countries taking part, get set for five days of performance art, large scale installations and talks by leading names in contemporary art. Besides sating your appetite for art, Art Central Hong Kong brings you the best in F&B, including a pop-up restaurant created especially for the fair: SCARPETTA di Daniele Sperindio and a terrace full of Hong Kong's top eateries where you can fill up on food, live music and cocktails. See all Hong Kong Art Week stories.